Adjustable Height: Up to 1.30"
Triangular shaped monitor riser fits neatly into a desktop corner. Raises your screen to a comfortable viewing height to prevent neck strain. Offers three height adjustments from 3-7/8" to 5-1/8". 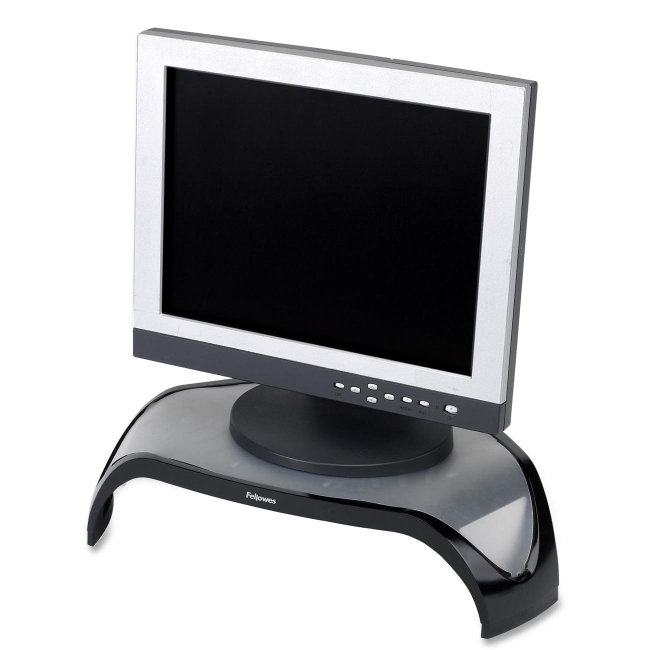 Supports flat panel monitors up to 21", weighing up to 40 lb. 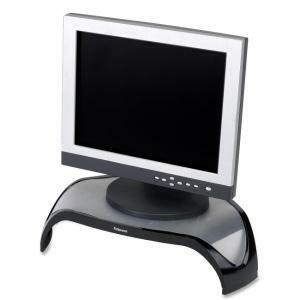 Monitor riser stows laptop or documents underneath to make best use of desktop space.